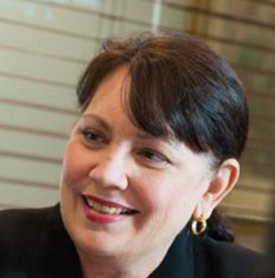 Cheryl Bergeron joined Cantrell & Morgan as their Controller in 2013. She has over 40 years of experience in accounting, financial management, business process and workflow management, and software implementation and training, for both small businesses and large international corporations. Cheryl has a degree in Accounting. She started her career working in commercial real estate development and has held controllerships in the software, paper and interior design industries. She is a certified QuickBooks ProAdvisor and software trainer. Cheryl is also a licensed Community Association Manager. Cheryl is a native of Jacksonville and has lived in Neptune Beach since 1977. She has served as a mentor for the Jacksonville Women’s Business Center’s Financial Matters program and volunteers with various animal rescue organizations.